Vitae is a new bathroom concept, a comprehensive solution, which was thought up in order to satisfy the most demanding of bathrooms. Its origin is held in the natural essence of the 'vitae' (life in Latin) in the fluid lines evoking the movement of water. 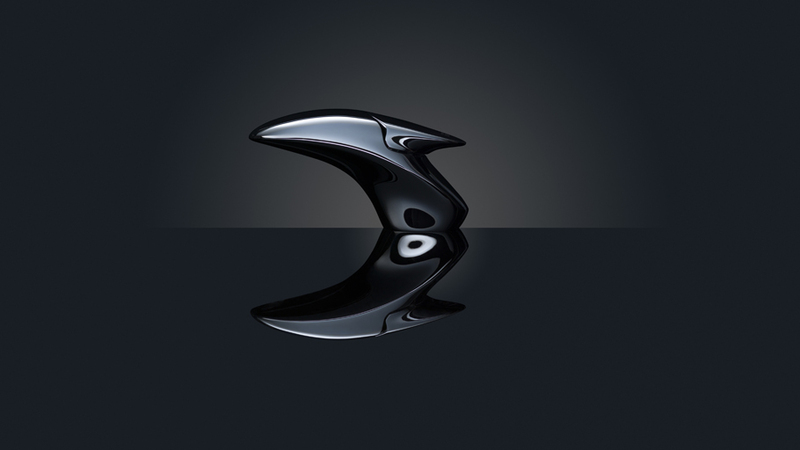 Design and luxury from the Noken bathroom series, thus intermingle with subtlety and that perfect touch that characterize all the designs from the architect Zaha Hadid, first female winner of the Pritzker prize. With her gaze on both the most current and modern design, each Vitae piece bathes with freshness and the essence of water, but materializing in bathroom design pieces that are both magnificent and unique.